Buy as a Pack And Save! 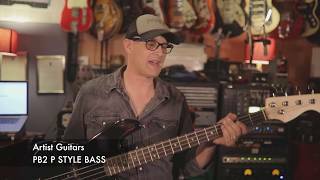 This Left Hand Bass guitar is designed to be easy to play so it's a great starting point if you want to pick up a bass for the first time. This is a full size bass and is recommended for Adults or Children over the age of 12 (or younger if your child is strong and taller than 1.2m). We believe it's important to have a great quality instrument to kick off your musical career. With a great sound to inspire you and a design to make it easy to play, you'll breeze through the first stages of your playing. It has a rosewood fingerboard and maple neck, a 2 way truss rod (which means you can adjust the neck up or down). Comes included with a Bag to protect your bass, a webbed Strap , electronic chromatic Tuner, Lead, and 2 Picks. Die-cast Machine Heads - This means your guitar will tune quicker, be more stable and stay in tune longer. 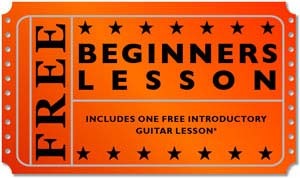 Recommended by some of Australia's top guitar teachers (ask us about our free introductory guitar lesson). A Free Guitar Lesson (check out our website for times and locations - sorry not all locations are currently covered - contact us if your area is not covered). 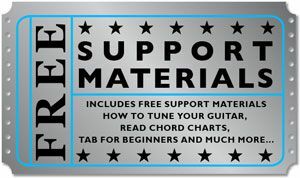 We include a range of Support Materials including how to tune, how to read tab, basic chord shapes and much more. Our price is always Lower Than a Retail Store (often by 30-40%) we keep our prices low by only selling our own range of guitars direct from the factory. Our business is built on offering a great value instrument at a great price. Artist Guitars has been designing guitars for over 10 years and during this time we have developed a great working relationship with our factories to constantly improve the quality and value - we know how to get a great value guitar at truly unbeatable price! Check out our excellent feedback rating on eBay for what our customers reactions are. Why wait to start learning bass guitar when you could get one of our great PB1 bass guitars and be playing in no time at all. We ship super fast! Don't have an amp? Check out our Bass Guitar Pack including everything here + a 10 Watt Bass Amp.